Darlene Braden B.S. is the author of What Stops You? Overcome Self Sabotage Personal and Professional and What Stops You From Having the Body You Want? Overcome Self Sabotage. She is a Clinical Hypnotherapist, NLP Master Practitioner, motivational speaker and corporate coach and trainer. 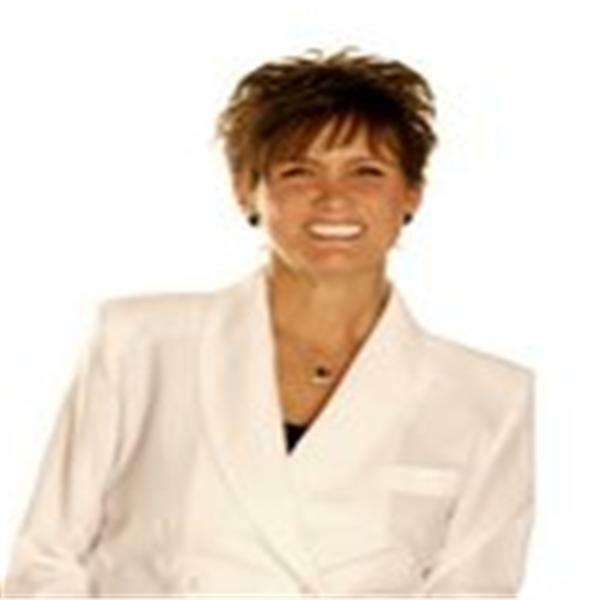 With over 15 years as a Personal and Business Life Coach she has successfully developed and implemented methods to teach others to find their specific blocks and quickly move past them. She helps groups and individuals create compelling futures full of purpose and passion with the result of a life of peace and financial prosperity.